Take the stress out of organising your holiday and let us do it for you. Our package holidays have been specially put together with you in mind and at the best all-in prices. Choose a destination then the holiday that suits. 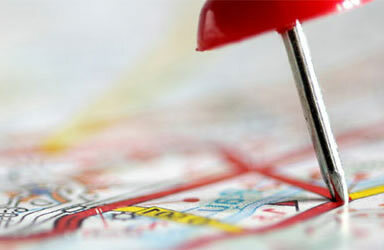 If you can't find what you are looking for, let us know and we'll tailor make your itinerary for you.